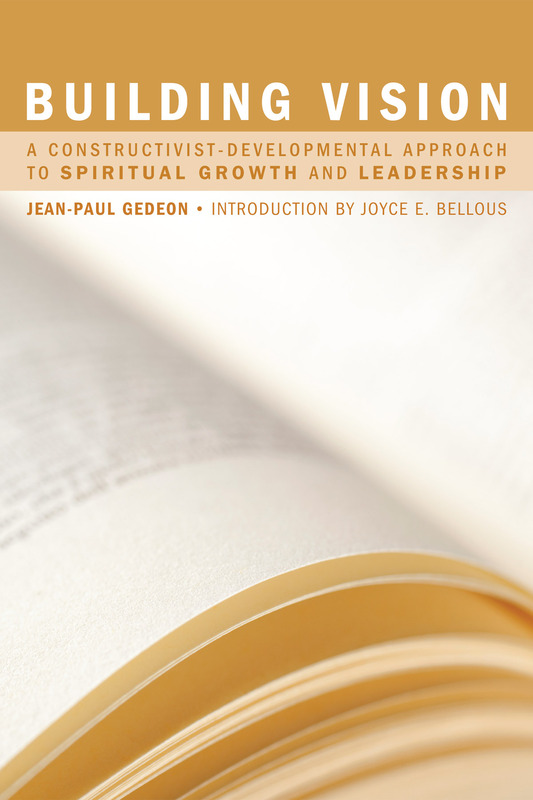 In the face of such a stark and startling challenge, what can Spiritual Leaders do to keep up? How do we approach our work when so much is demanded of us? How do we conceive of our vocation in such as way as to avoid the slide into potential cultural ‘obsolescence’?